Laurie is both a Nurse and a Counselor. 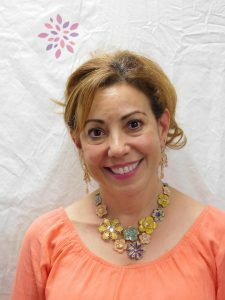 Laurie received her BSN from the University of Texas at Austin in 1990 and has experience in pediatrics and women’s health, working as a traveling nurse for 5 years in Texas, Illinois, New York, Arizona, and California. 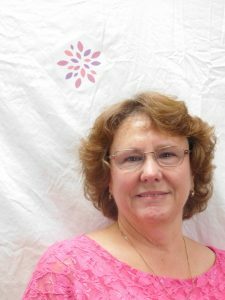 In addition to her nursing qualifications, Laurie holds a Master of Counseling and is a Board Certified Licensed Associate Counselor. 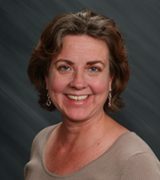 With more than 11 years of experience performing limited ultrasound, including 3D and 4D imaging, Laurie is also passionate about travel, reading, shoes, and running. She has run 7 marathons. 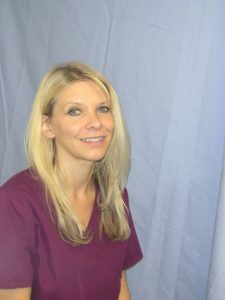 Terry recently joined our staff as a Medical Assistant. 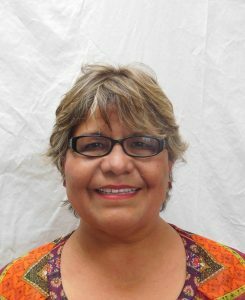 She has a Nurse Aide Certification from Pima Medical Institute, and is certified to interpret medical calls. 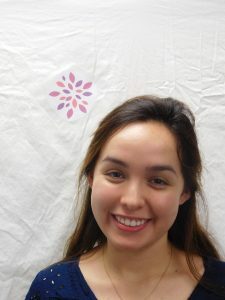 Jocy serves as Administrative Assistant to the Directors, and assists with client intake and counseling. She is currently pursuing a degree in occupational therapy. 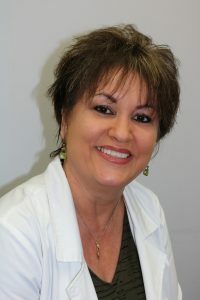 She enjoys patient to patient interaction and serving people to the fullest of her ability. Yahaira may be the first voice you will hear when you contact us, as she serves as Receptionist and Scheduler. Yahaira is bilingual. 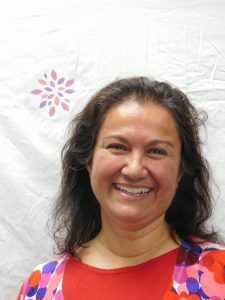 As Director of Phoenix Women’s Clinics, Sheila has a BS from the University of Illinois and over 25 years of experience in the health care field. In 1986 she was a co-founder of ASK Women’s Center in Phoenix. ASK was established to provide support to women in the community. Over the years the mission and services have been expanded to include medical care, counseling and direct aid.